← The Sports Archives – History Of The Manchester United Red Machine! “Empty wave at Banzai Pipeline” by Mat-fa – Own work. Licensed under CC BY-SA 3.0 via Wikimedia Commons. If you’re looking to catch some of the best waves in the world, you’ll find a surprising number of spots right in the United States. Whether you want to settle down to life in a surf town or take an unforgettable trip, these beaches offer surfs even the pros can’t resist. Pipeline, Oahu isn’t just the best surf spot in the Unites States; it’s one of the best in the world. 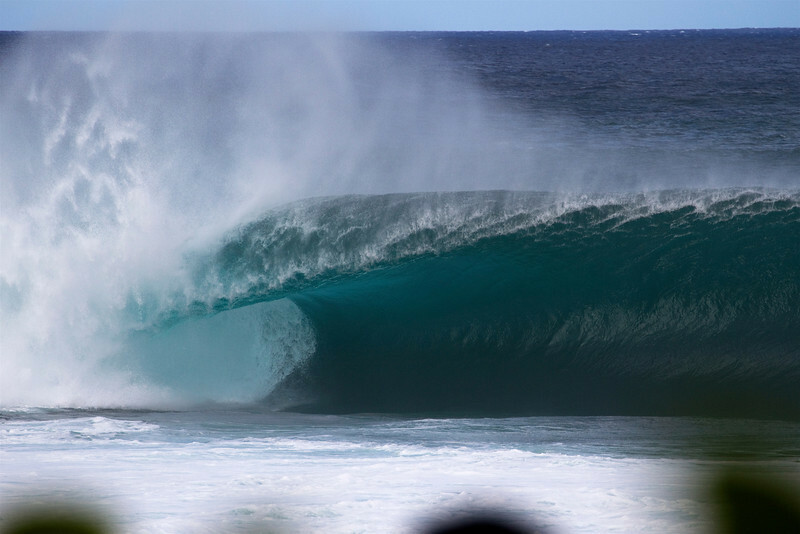 Pipeline is known as “the king of all waves” and for good reason. Best for experienced surfers, this stretch of beach offers 20-foot waves above a razor-blade table reef. This is the kind of beach where you’ll find world champions catching waves, and a stop at any local diner or shop is sure to yield plenty of tips, talk, and gossip about the sport. 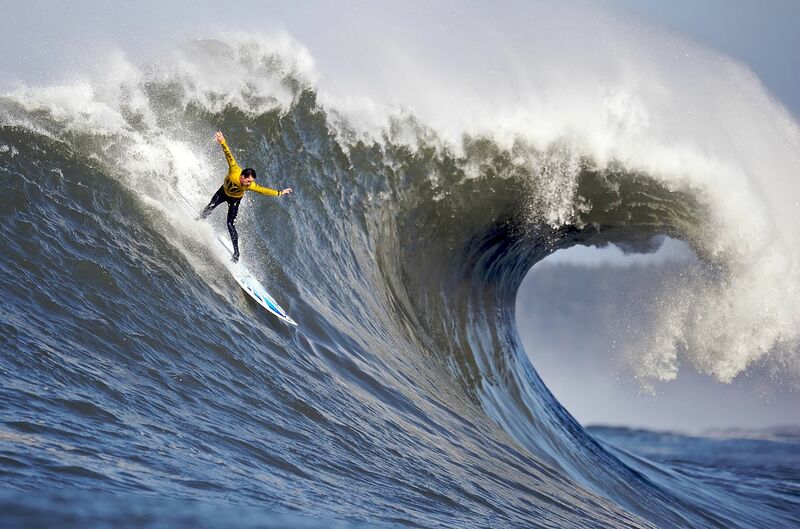 Mavericks, California is a popular spot for pro surfers who want to catch big waves. This spot can produce standard waves of 25 feet, while the biggest ones top 50 feet. Watch out for the rocks inside the break that are aptly referred to as the Bone Yard. This area is appropriate for experienced surfers who are looking for tow-in surfing. “2010 mavericks competition” by Shalom Jacobovitz – SJ1_8558. Licensed under CC BY-SA 2.0 via Wikimedia Commons. Honolua Bay is a popular surf spot for locals, so don’t be surprised if you’re heckled for being a tourist in this prime location. This is a favorite of pros who enjoy the long waves during the winter surf season. The big waves here make Honolua Bay too dangerous for novice surfers, but if you’re looking to ogle some of the best professionals around and catch a few tips for yourself, the bluffs above the Bay are an ideal spot. Surfrider Beach was once known as Malibu Lagoon State Beach, but its popularity with surfers earned it the new name. With steady waves three to five feet tall, Malibu is one of the best places to live if you’re looking for the surf life. The Surfrider Foundation, started in Malibu, has designated the beach as a World Surfing Reserve to help protect the surf breaks. The Cape Hatteras Lighthouse is best known for its hollow rights and lefts. This was the first National Seashore Park, so designated in the 1960s. The lighthouse jetties constructed shortly after are to thank for much of the surf magic that’s found here. Cape Hatteras Lighthouse is also known as “The Atlantic Graveyard” for the 600 ships that have crashed along the dangerous stretch. “SurfingoffCocoaBeach FLA USA” by Mikerussell at en.wikipedia. Licensed under CC BY-SA 3.0 via Wikimedia Commons. 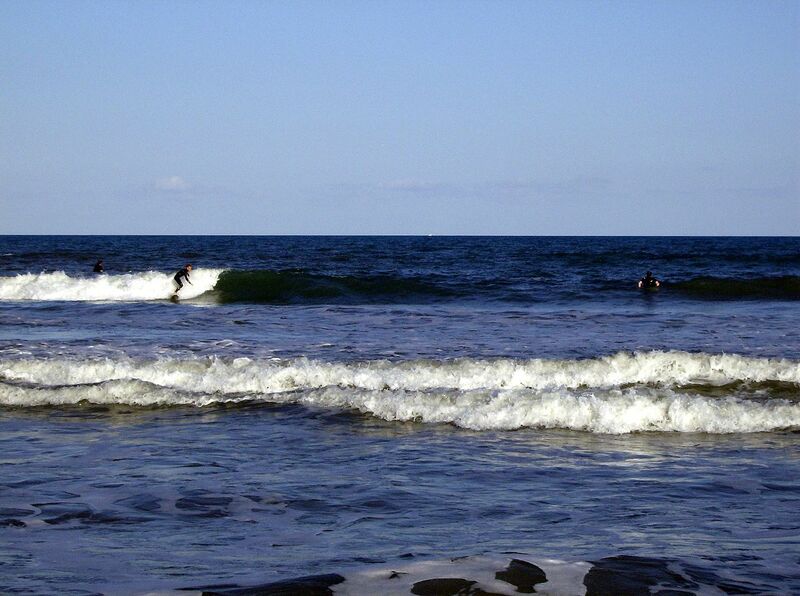 Home to the famous Ron Jon Surf Shop, Cocoa Beach is a popular spot for beginners and experts alike. Down at “The Streets,” you’ll find easy waves that nearly anyone can ride. For a more challenging surf, head toward the Cocoa Beach Pier. These popular surf spots are well-known for their waves, so you’ll have to contend with the locals to catch the best ones. Become a local yourself, and you’ll have regular access to these hot spots. This entry was posted in Other and tagged Atlantic Graveyard, big-wave surfing, bone yard, Cape Hatteras, Cocoa Beach, Hawaii, Honolua Bay, Malibu Surfrider Beach, mavericks, Oahu, professional surfing, shipwrecks, sports and adventure, sports and travel, Sports Archives, Sports Blogs, Surfing, surfing blogs, top surfing beaches, World Surfing Reserve. Bookmark the permalink. There is one great wave surfing place I would like to recommend. It is Nevis which is 36-square-miles of unspoilt beauty and lies near the top of the Lesser Antilles archipelago, about 200 miles south of Puerto Rico close to Antigua. 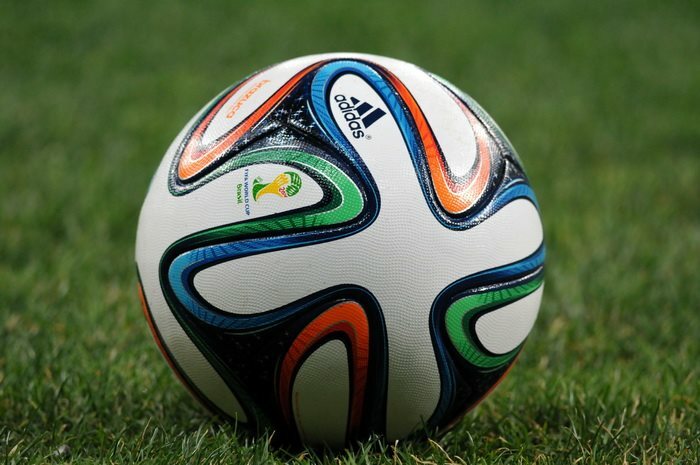 The place is great for such sport and you should go there once if you never been there before. I can guarantee you are going to love it.